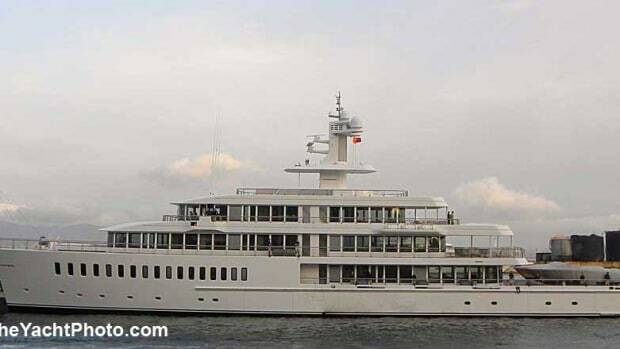 The second-largest Feadship launched to date was built at the De Vries Makkum yard. De Voogt designed the exterior and Sinot Design was responsible for the interior. Feadship kept the project under wraps and the summer launch was very discreet, but you can’t keep such a vessel secret for long.